30,000,000 bottles end up in landfills every day. Don’t be a part of the problem, be the solution! 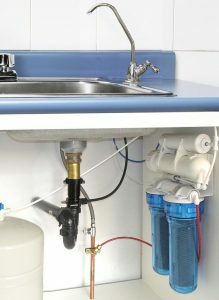 Whole house and under-counter systems available. Healthy water for you and your family. Can be tailed to deal with your specific water problems. Save money and drink you own clean, healthy water. Save money with every flush. Comfort height toilets are 2” higher than standard. 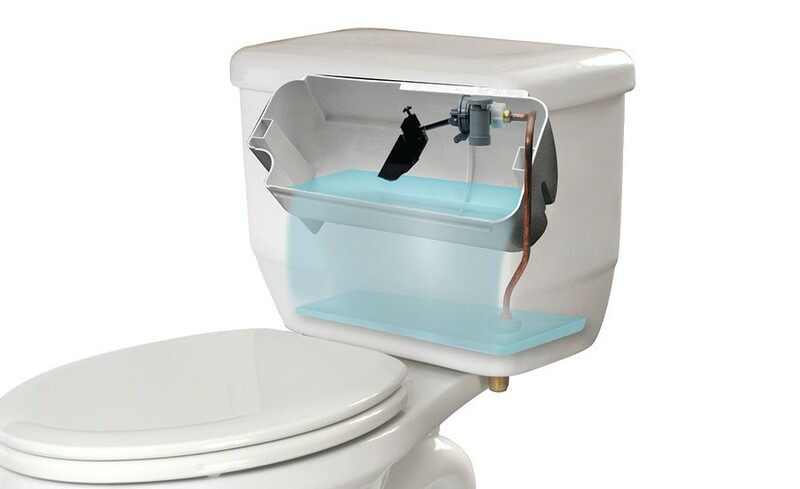 A more powerful flush equals fewer clogs. Your family can save 39,000 gallons a year. How long do you wait for hot water? You could have hot water in seconds at any faucet or showerhead. 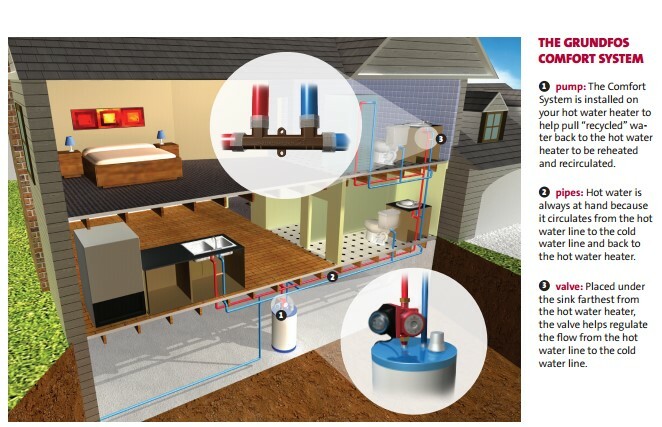 An average home wastes more than 11,000 gallons per year simply waiting for hot water. Helps the environment and your bank account.